Let's face it, Winter is here... Sure, we would all love to be in Florida or somewhere warm right now, but you can still enjoy some rounds during the cold months! 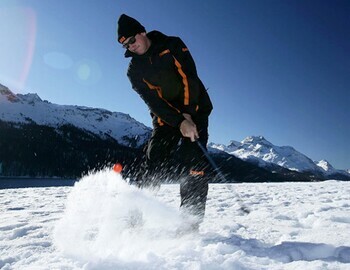 Here are some of the best tips for playing this Winter. #3 - Keep your clubs and golf balls inside the house when not playing - Cold clubs and cold golf balls will effect your game! Don't forget them in the trunk! Hope to see you on the links soon!